The Kurt team has recently completed a lighting upgrade at Beltway Plaza in Houston, TX. Property management called in Kurt to assess the existing lighting, electrical circuitry and system sensors-timers. Kurt quickly exhumed that the system’s lighting-circuitry-sensors were incongruent across the property. Kurt moved forward with resolving & consolidating all light system issues, along with upgrading all luminaires. 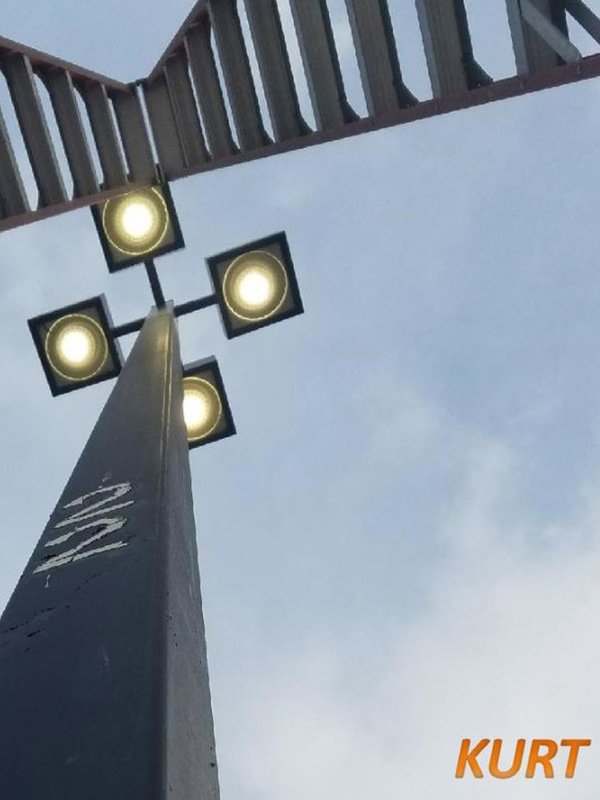 This performed lighting retrofit upgrade continues to utilize all existing Beltway Plaza fixtures – maximizing total savings with a less than 1-year return on investment! Beltway Plaza is now more efficient, as well as up to date, undoubtedly creating safety for customers & patrons alike – Thank you, Beltway Plaza, for choosing Kurt!! !